Why does it make sense to hire furniture for your business, in this current financial climate? Is this something you have considered for your company? If not, perhaps you should, as there are many advantages. Most of us think of furniture hire as something we would only do when we are throwing a party, or getting married for example. But there is far more to the industry than that. Furniture rental companies are busy the whole year round, serving their customers with a variety of different furniture and equipment solutions. Sometimes this will be office furniture, and sometimes it could be something completely different, such as funky reception furniture, some designer seating, or maybe even some outdoor furniture. It all depends on the client’s needs of course, and varies greatly from business to business. Office furniture hire is an area that can be quite beneficial to UK businesses during the current, long lasting economic turn down, as it provides companies with some very clear and definite options to help their cash flow and business planning. For example, you may have need for a new department in your business, and this could of course result in the need for you to employ some extra staff to man that department. Now it could be that this is a new trial project. Something that you hope will be a money spinner, but you’re not sure at this stage. Having decided on your move forward, you might not want to commit to the huge expense that buying office furniture can entail. Any business owner that has experienced buying office furniture from new will testify to the fact that it is a pretty expensive business. 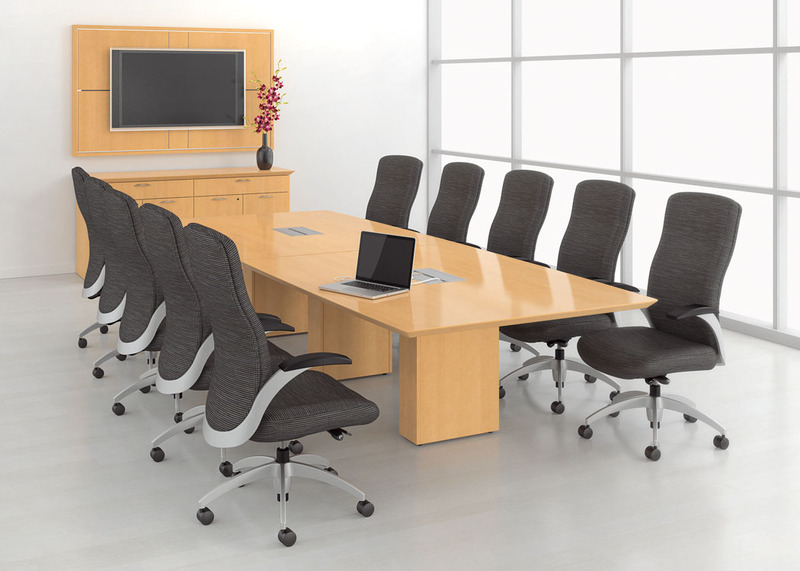 However, if you go to an established furniture hire company, you have access tot a wide range of office furniture available at affordable prices, and on very easy terms. That could be something that may put you off hiring office furniture. Do you need to enter into long contracts that will be difficult to get out of for example? Well you might be surprised to learn that it isn’t necessarily the case, and that you can actually hire furniture for just a day if you want. Of course it’s highly unlikely that you would want to hire furniture for a new business department for just a day, but reassuring to know that should you need to, you could! The point is, if you contact a company who is in the hire business you can get a quote to hire your new office furniture for let’s say 2 weeks, or a month, and still get very affordable weekly rental rate. It doesn’t cost as much as you might first think.